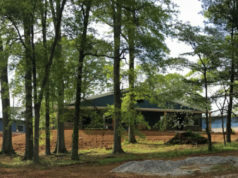 Bringing an abundance of joy to families’ homes across Newnan and Coweta county is something that Rachel Kuehl is proud to have accomplished. 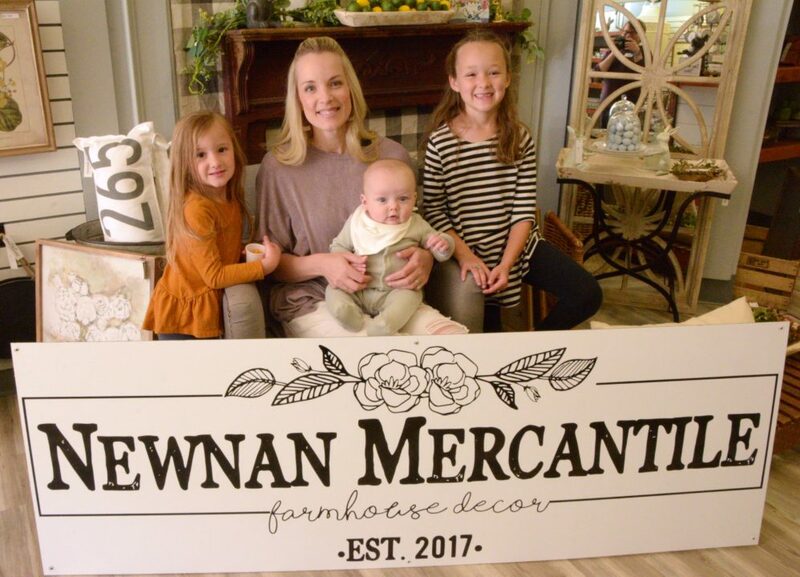 In 2017 she started Newnan Mercantile in downtown Newnan. 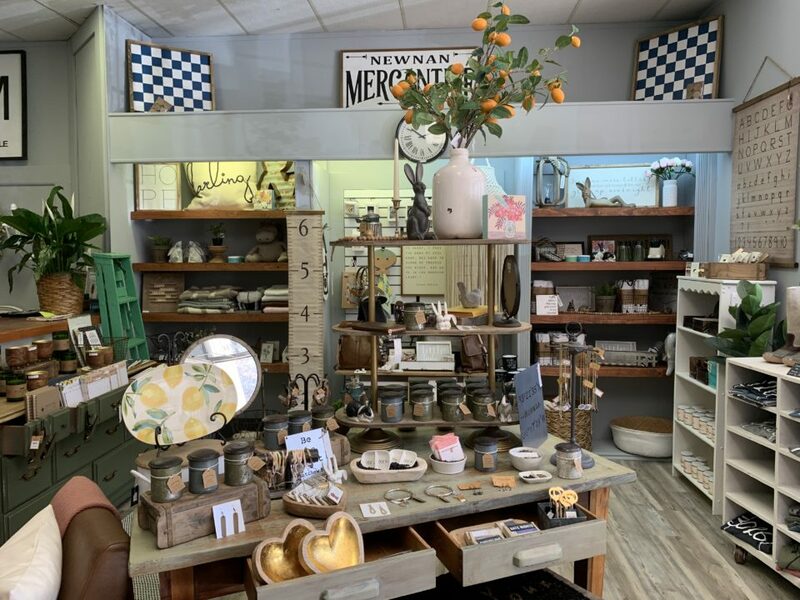 Within just two years, Newnan Mercantile has outgrown its former space at 15 North Court Square. 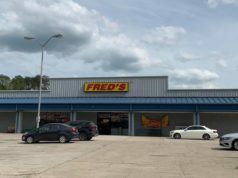 On March 23rd the shop opened its new location at 11 Greenville Street. 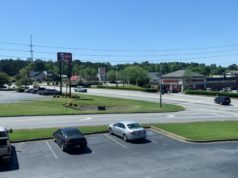 The love for Newnan will shine bright during a Grand Opening Celebration on Saturday, April 6th. Rachel calls it a “PAR-TEA!” The day will feature many giveaways, including a $100 gift card, no purchase necessary. A decor basket raffle and goody bags for customers are in the giveaway lineup, too. “You can expect mimosas and donuts for breakfast, along with an ice cream truck, signature tea, snacks, cheesecakes, and cookies while enjoying 15% off your purchase. Saturday is going to be awesome,” she exclaims. 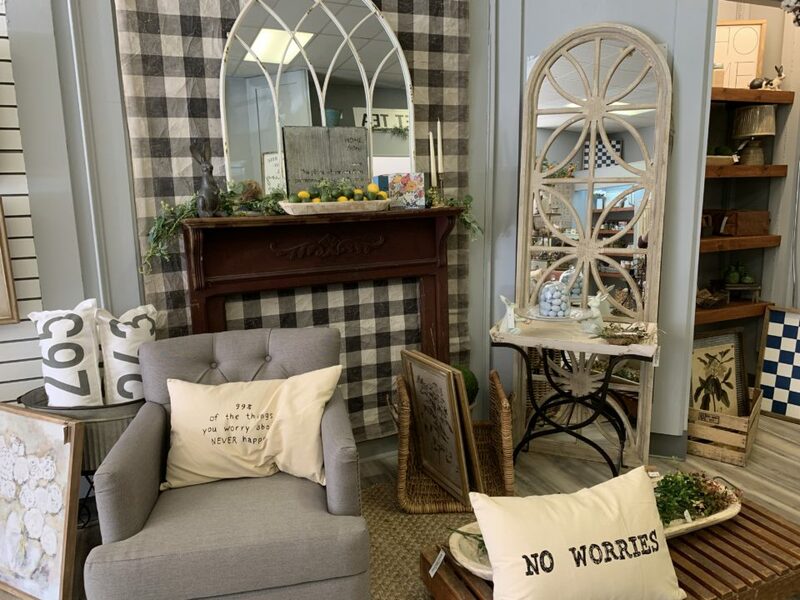 Rachel and her entire team at Newnan Mercantile are excited to meet you! The new shop is now open at 11 Greenville Street in downtown Newnan.